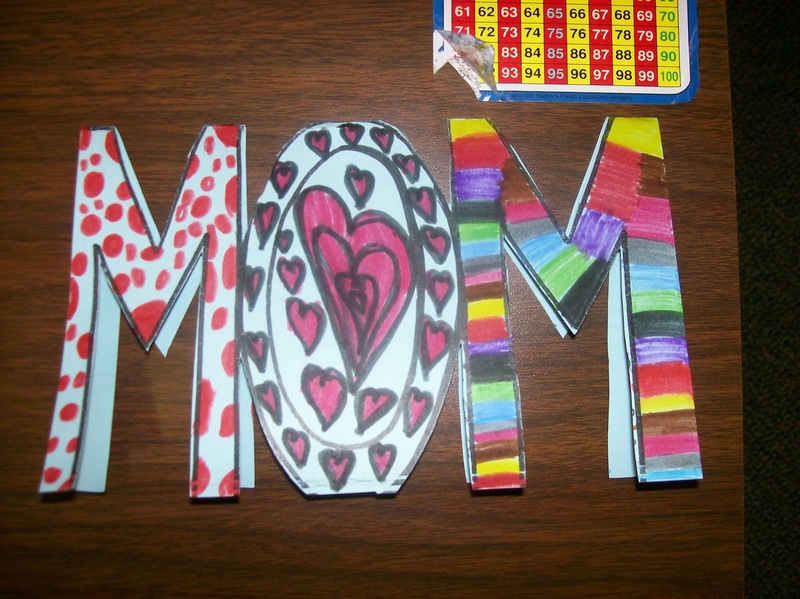 Louise Morgan: Another Great Idea From Pinterest! 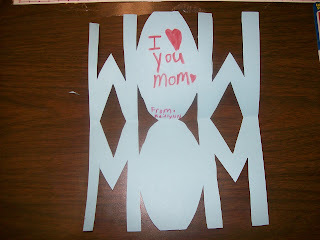 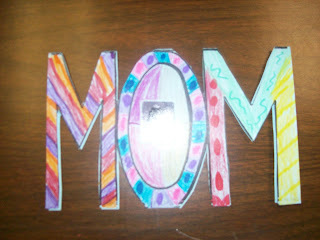 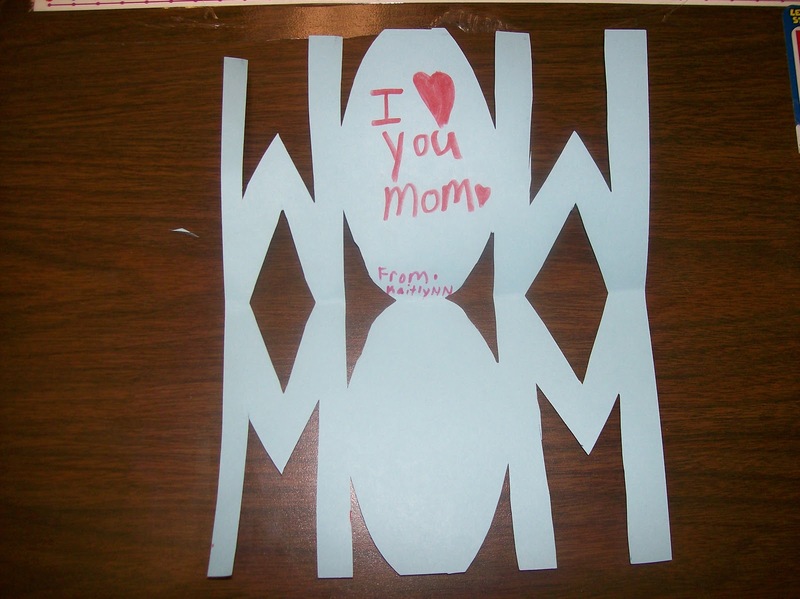 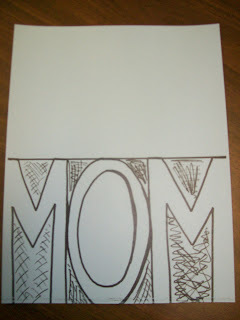 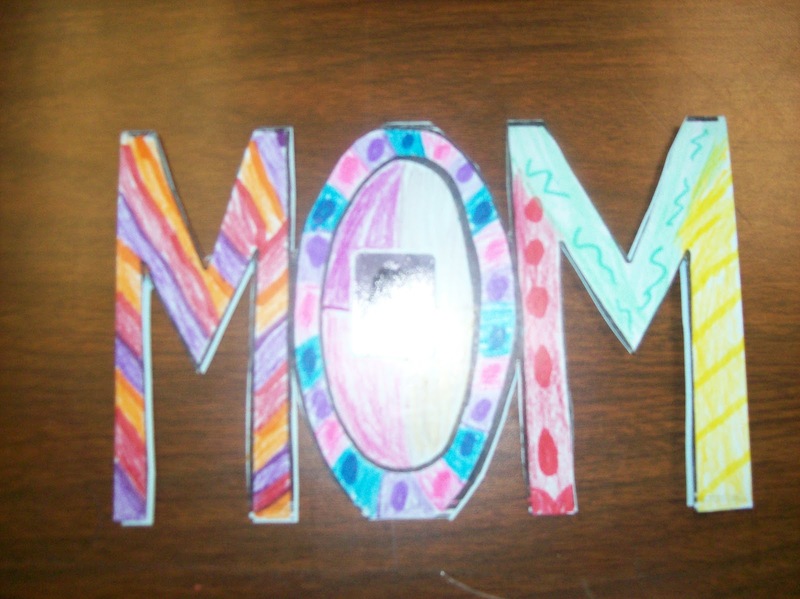 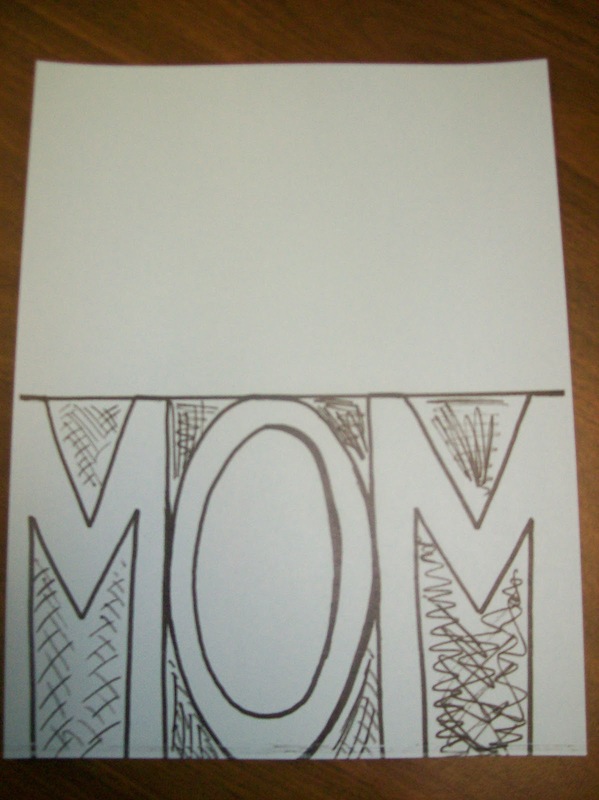 A few weeks ago I found an idea for a Mother's Day Card from Preschool Crafts For Kids on Pinterest. 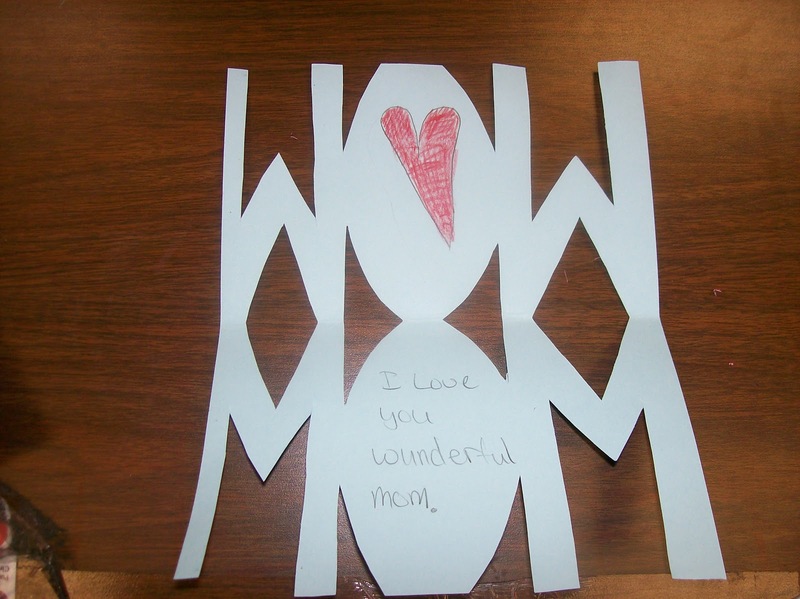 Well, today our whole 2nd grade made these for their moms. 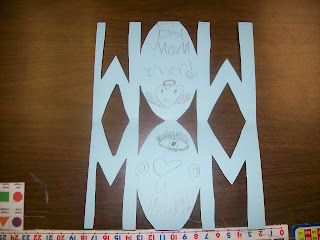 Another teacher and I created the template and then copied it on cardstock. 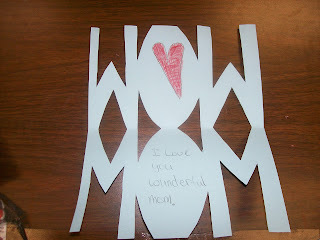 The kids just folded it in half ad cut out the shaded areas...WOW! 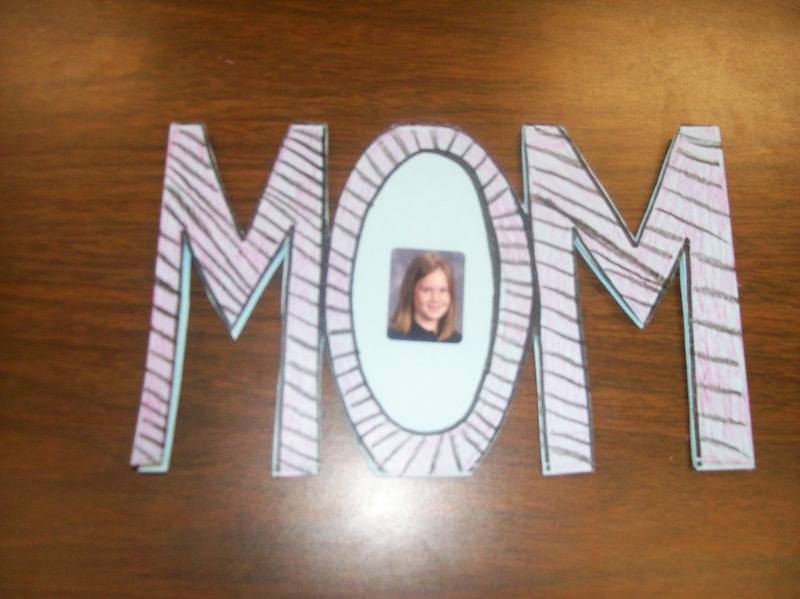 Due to time limtatons, we didn't add the sequins and jewels, but we did add a picture (one of the adhesive pictures that the school picture photographers give us). Quick, easy, and fun! Fold and cut out the shaded areas through both layers.